Originally released on the PS2, Odin Sphere is a side-scrolling RPG heavily influenced by Norse mythology. Developed by Vanillaware, its stunning visuals pushed the PS2 hardware to its absolute limit. It resulted in staggering frame rates, which is no longer an issue in this HD remake for both the PS4 and the Vita! Yes, a remake, not a remaster. Because of its hand-drawn sprite work, everything had to be re-rendered rather than upscaled, explaining its full price. 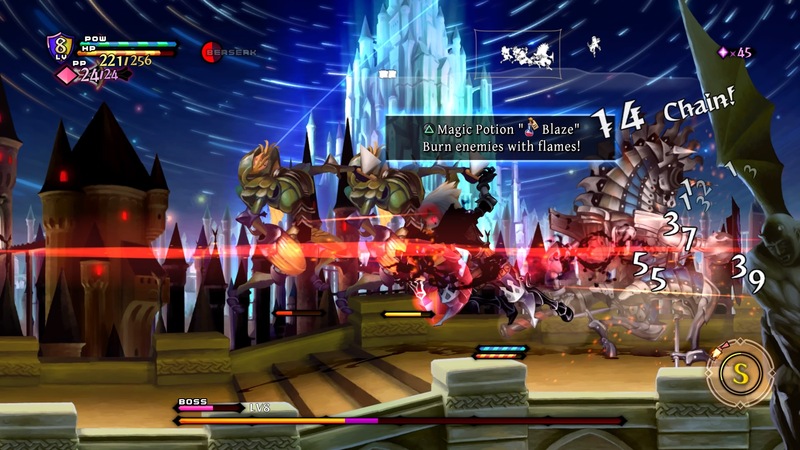 The graphics weren't the only thing to be overhauled; the game includes a Refined Mode featuring new monsters and voiced cut scenes along with several changes to the gameplay. However, there is also Classic Mode for those who want to experience it as it was originally released. 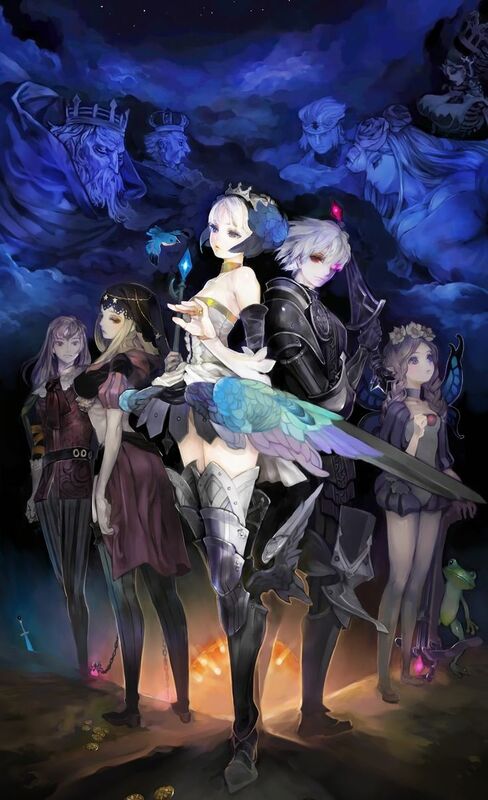 Odin Sphere is framed as a series of five "books" set during a war in the great kingdom of Valentine, each starring a different PoV character with a different play style. Often, these stories would collide – the character you finished playing as a few hours ago could be the antagonist in the next! Leifthrasir releases on the 7th, next Tuesday. Preorders at participating retailers will get an art book featuring the game's key visuals, with work by George fjucking Kamitani. In the meantime, please enjoy this 8-bit browser demake! Ah, yes, the brilliant work of odin sphere, the game that was so great that it's original platform, ps2, couldn't handle it. I saw the japanese gameplay and it was amazing. Feels more action packed, especially the game not slowing down every 5 seconds from over-awesomeness thanks to the power of ps4 and vita. That game is so lovely. I still have the original PS2-version. I remember spending hours collecting ingredients for the recipes in the restaurant to strengthen my characters. I loved the food system, such an innovative way to 'upgrade' your characters. Oh and they completely overhauled the combat system, no? They have like awesome skills and stuff now. Though if you try to eat something in combat, things sometimes get frustrating (like mercedes, who LICKS HER FINGERS EVERY TIME. God there's like arrows flying in her direction and she's licking her fingers. Madness). I hope they changed that. The demo is up on the PS Store. So crisp, and so damn stunning. Does anyone know if they added different bosses? From what I can tell so far, no. They did throw in a boss rush mode instead though, because we clearly didn't fight each boss enough times in the original. From what I've heard, I think there are some new 'mid-stage bosses'. And there are also extra stories as well, so I think there will be new bosses there as well.